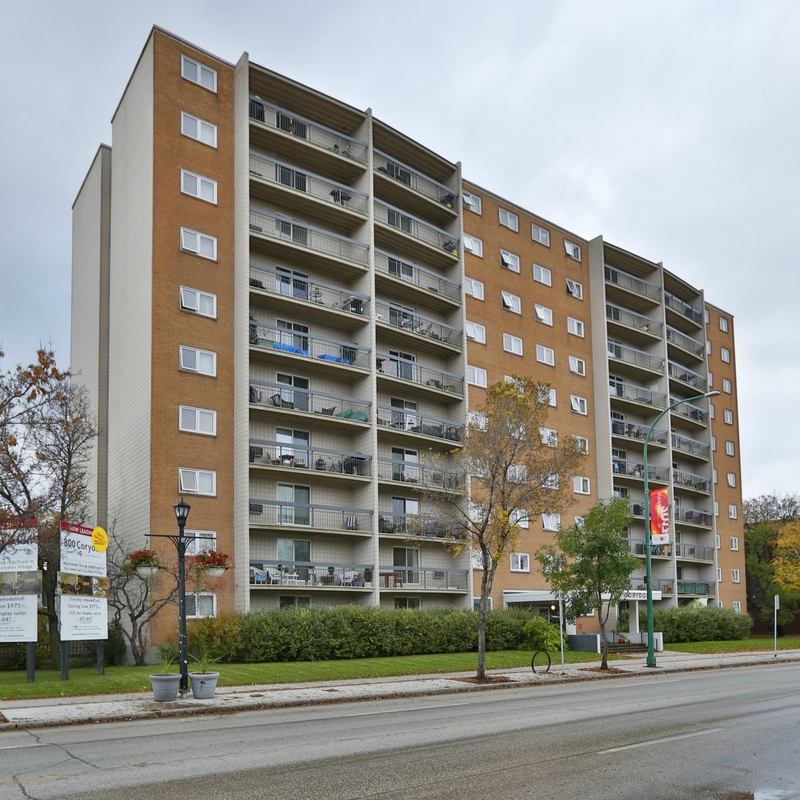 This beautiful 10-storey apartment building located in the heart of Winnipeg’s “Little Italy” has it all! Walking distance to all the local shops, restaurants and night-life Corydon Avenue and surrounding area has to offer. Major Bus routes right out the front door. Large Balconies with amazing views. Fitness Facility on-site. Pet Friendly. Heat, Water, Hydro and Cable included.